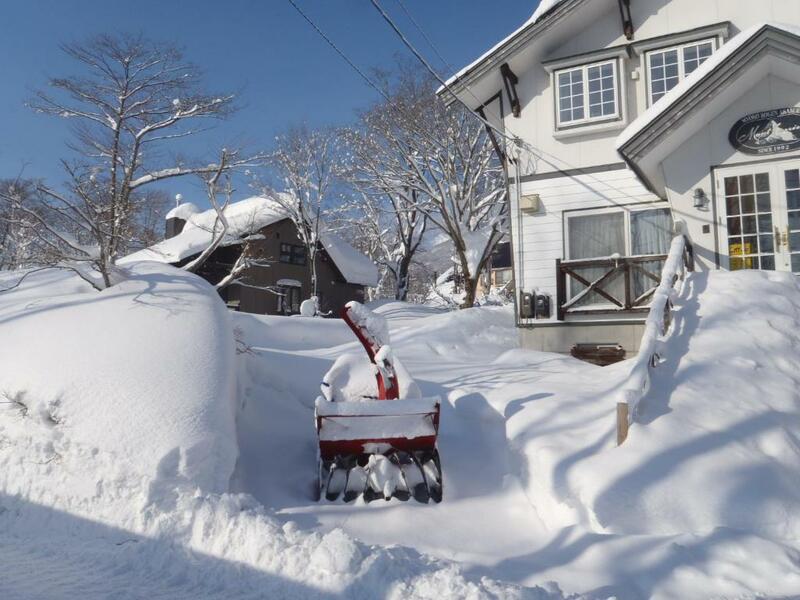 Located an 5-minute drive from Akakura Kanko Ski Resort in the Myoko highlands, Mont Cervin is a small personal guesthouse with only 7 rooms. It provides cosy accommodation surrounded by oak trees. WiFi is available in all areas and is free of charge. The property features a comfortable lounge area fitted with a flat-screen TV and a DVD player. On site ski rentals and ski storage services are offered. The simple rooms here come with a TV and a telephone. Bathroom and toilet are shared, and toiletries are provided upon request. 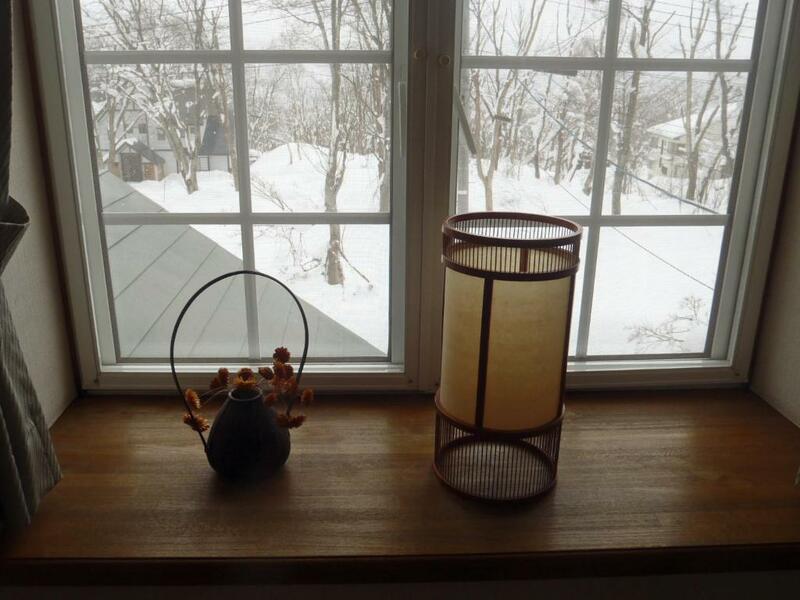 It is an 10-minute drive from JR Myoko Kogen Station. Free pick-up service from the station is available. Suginohara Ski Resort, Ikenotaira Onsen Ski Resort and Akakura Golf Resort are both within a 15-minute drive. Homemade Western/Japanese dinner can be served at the dining room. Guests can order refreshments from the bar counter in the lounge. Breakfast is offered as well. Book Mont Cervin Pension in Akakura now! 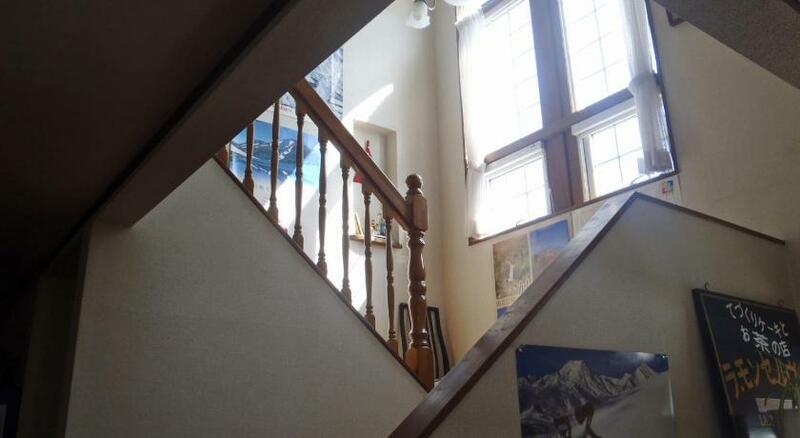 Book Mont Cervin Guesthouse in Akakura now!